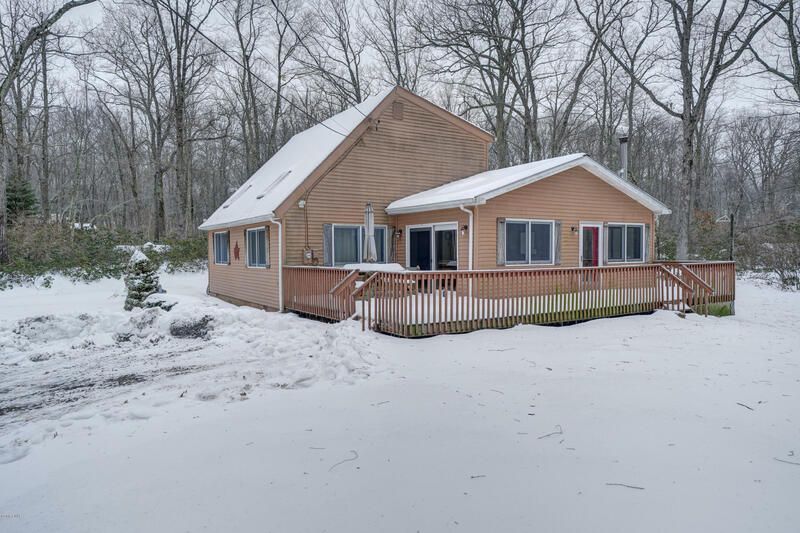 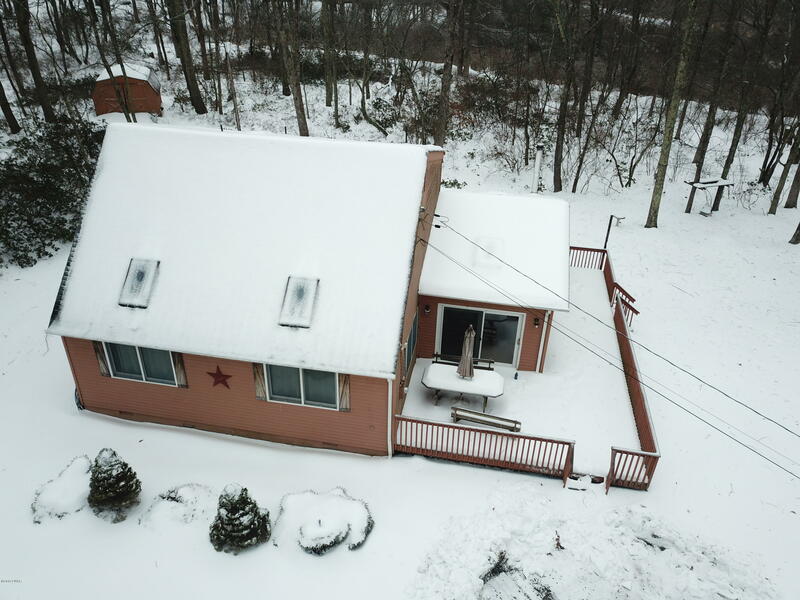 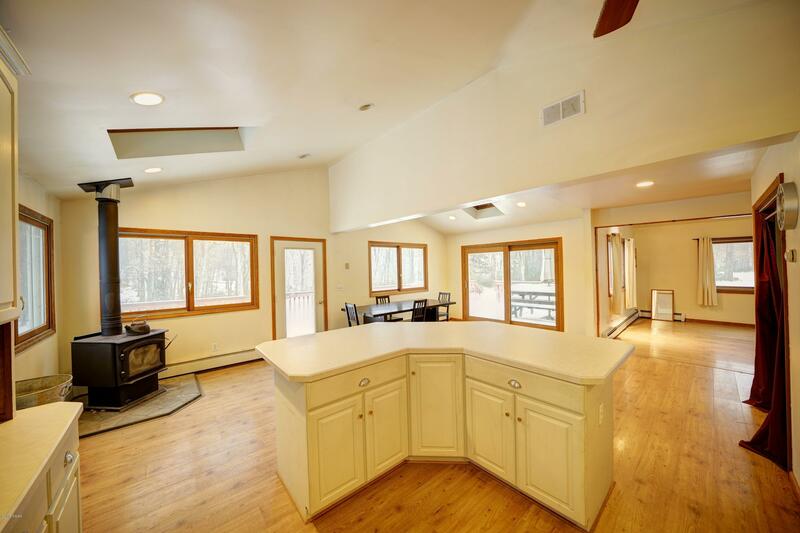 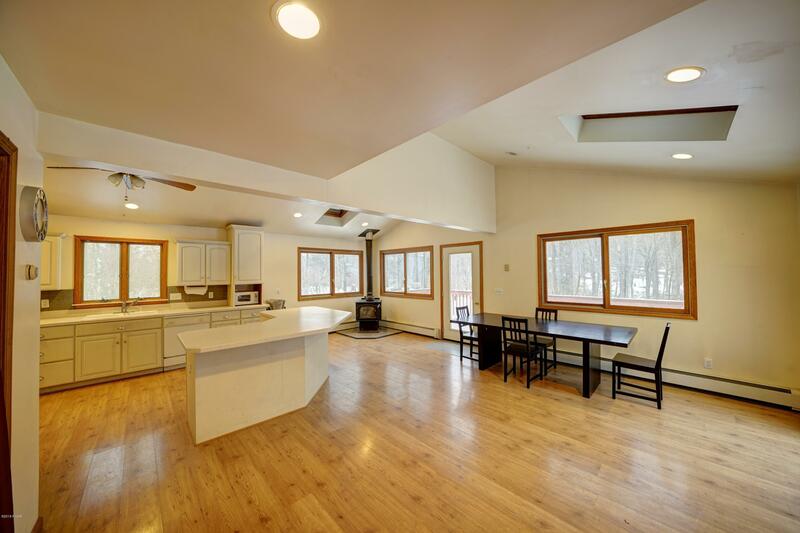 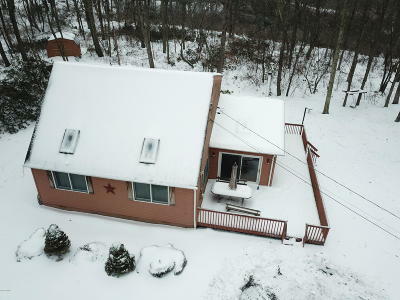 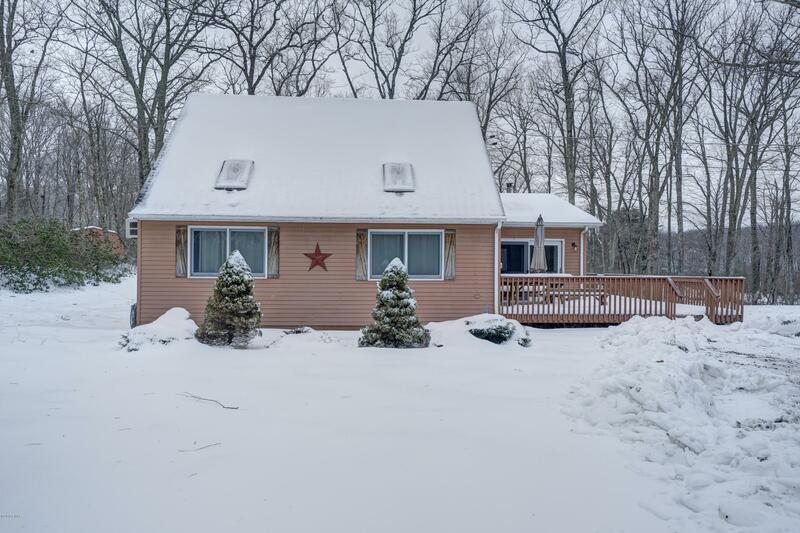 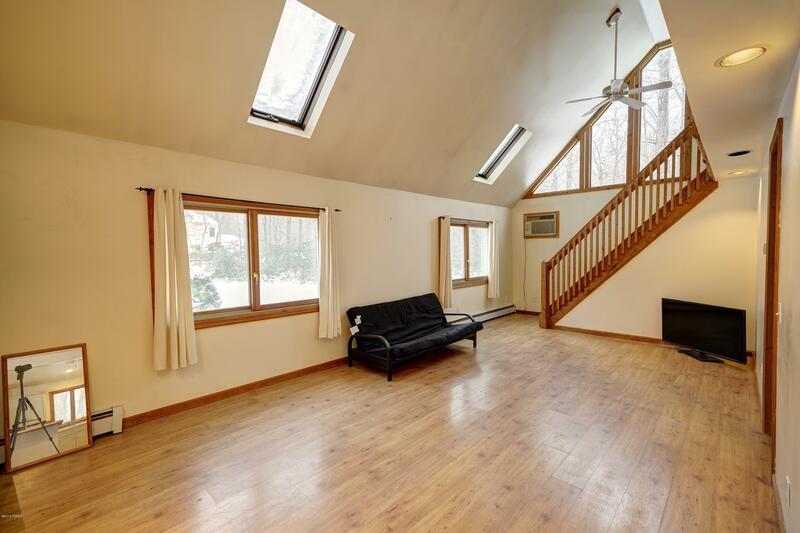 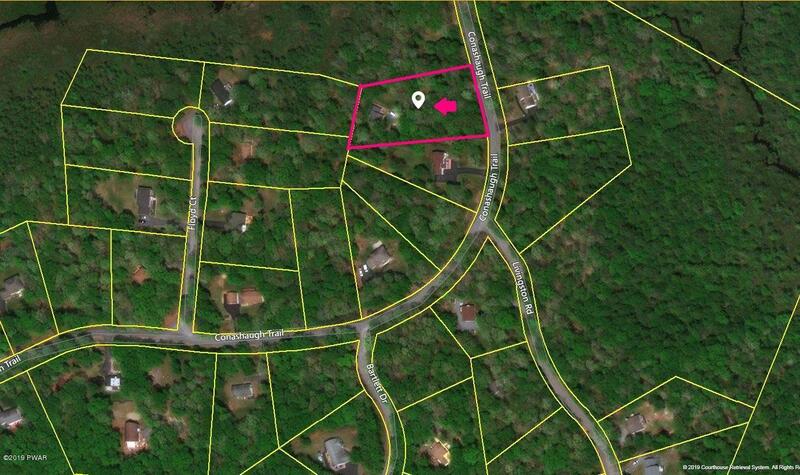 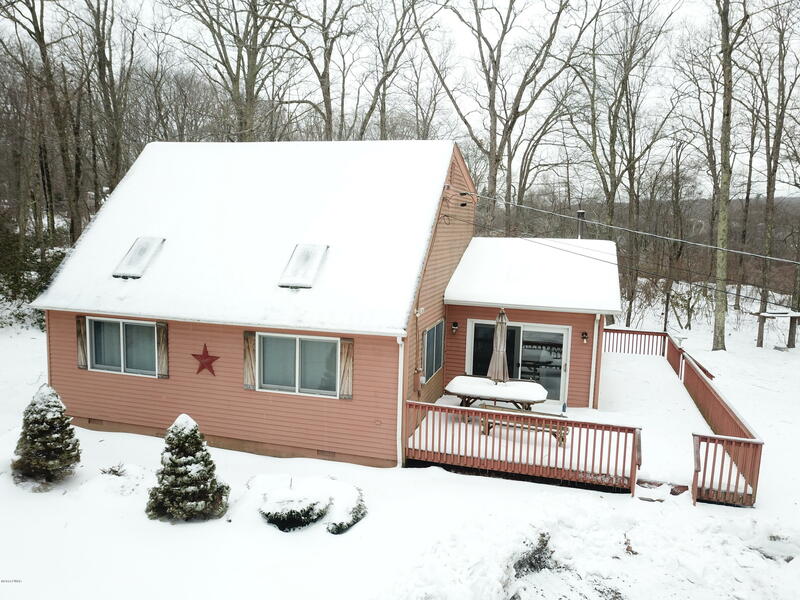 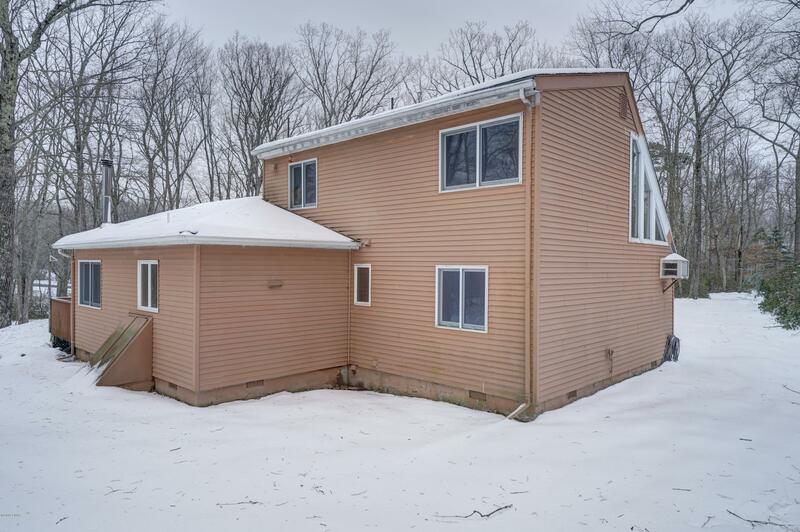 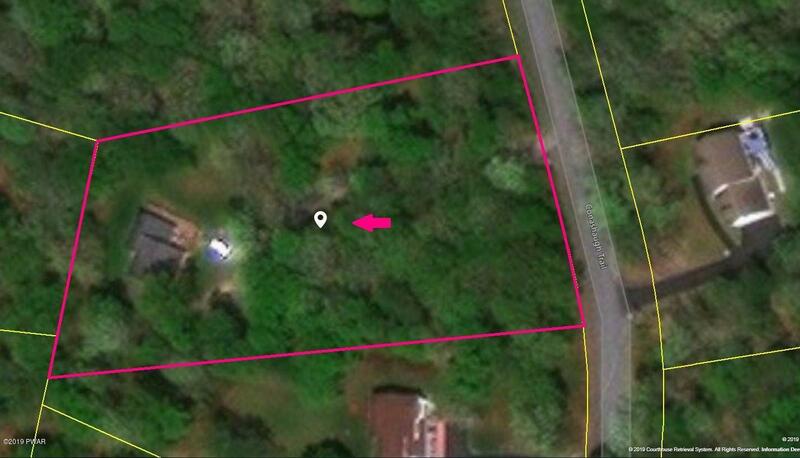 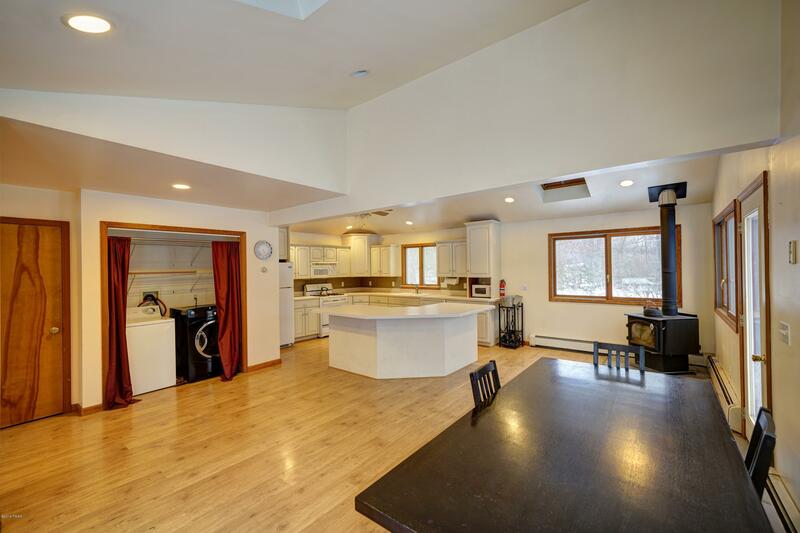 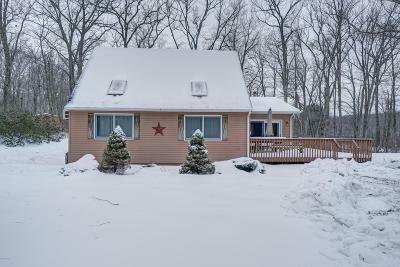 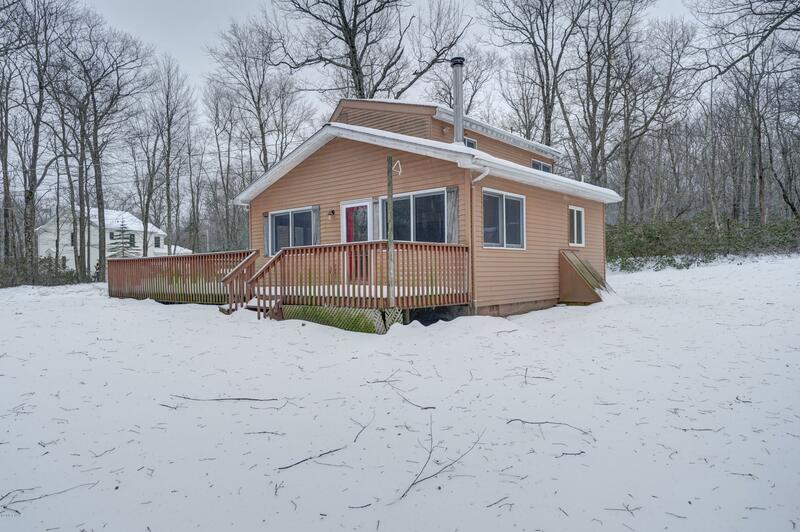 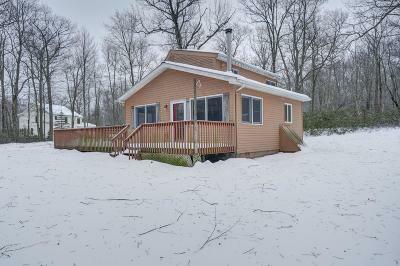 This 3 bedroom 2 bath open floor plan style home sits on well over an acre and backs up to over 100 acres of community greenbelt/Little Bushkill Creek land. 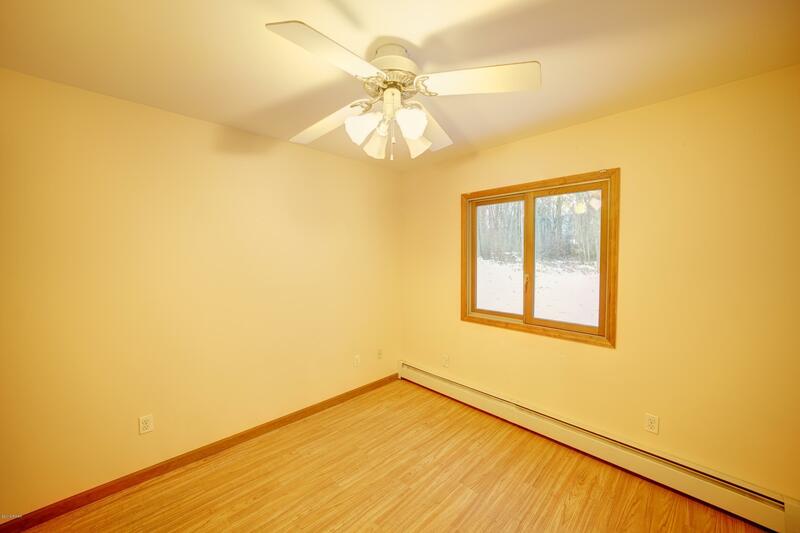 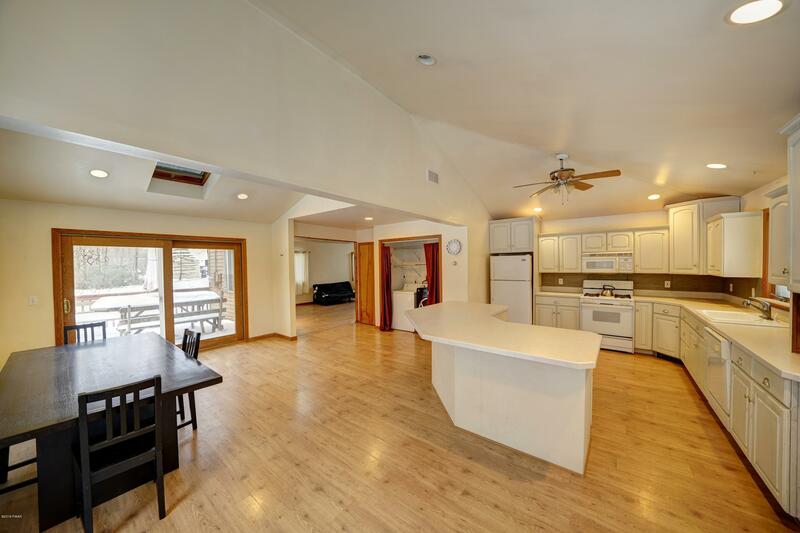 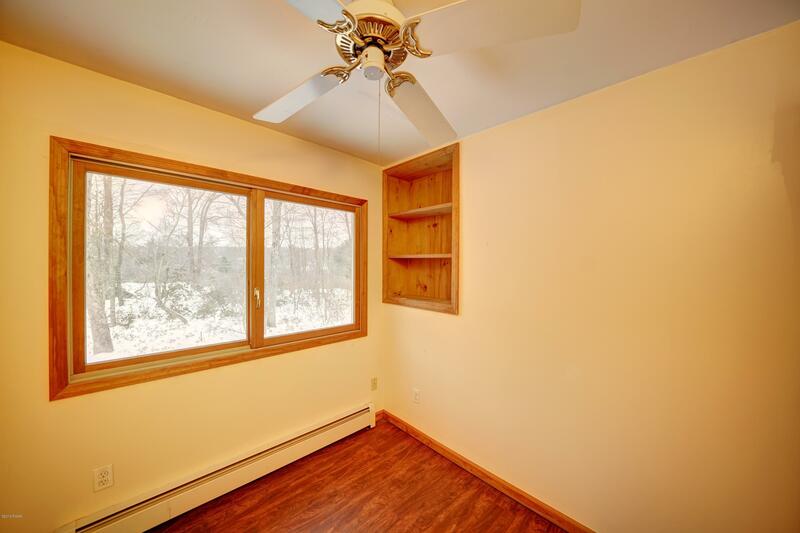 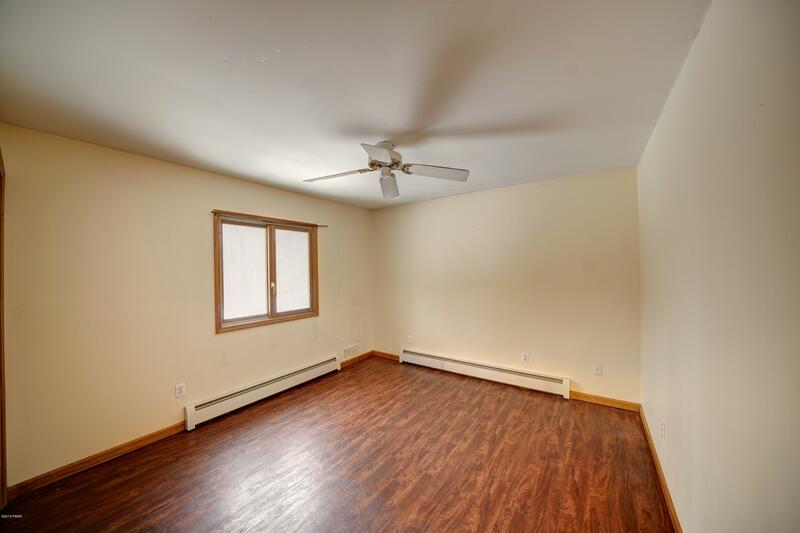 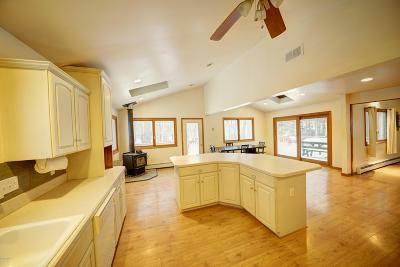 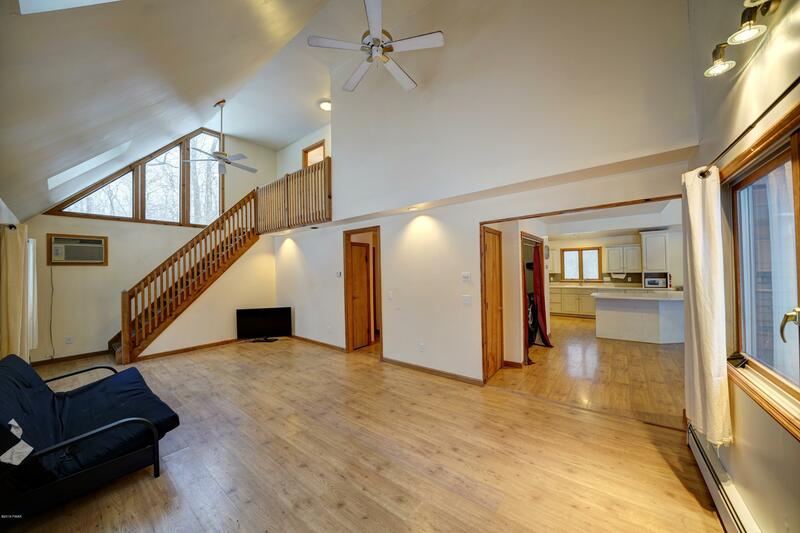 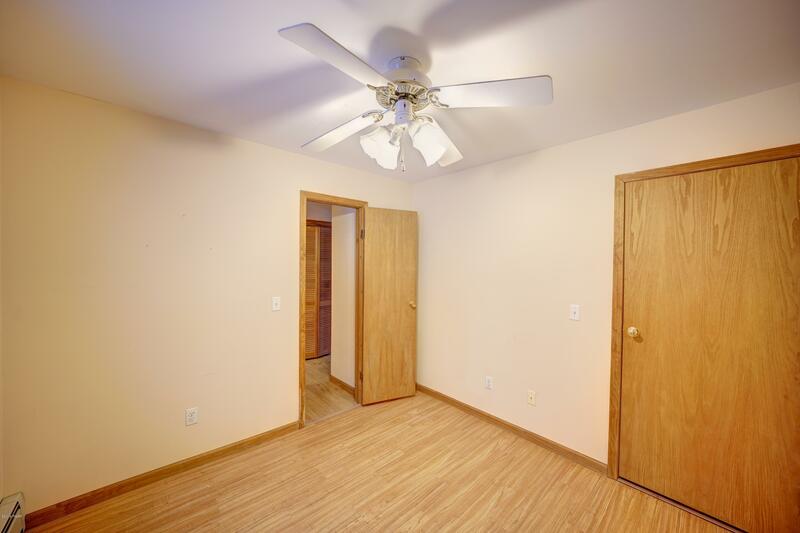 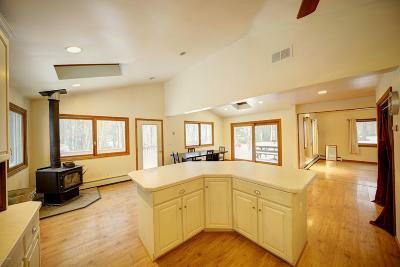 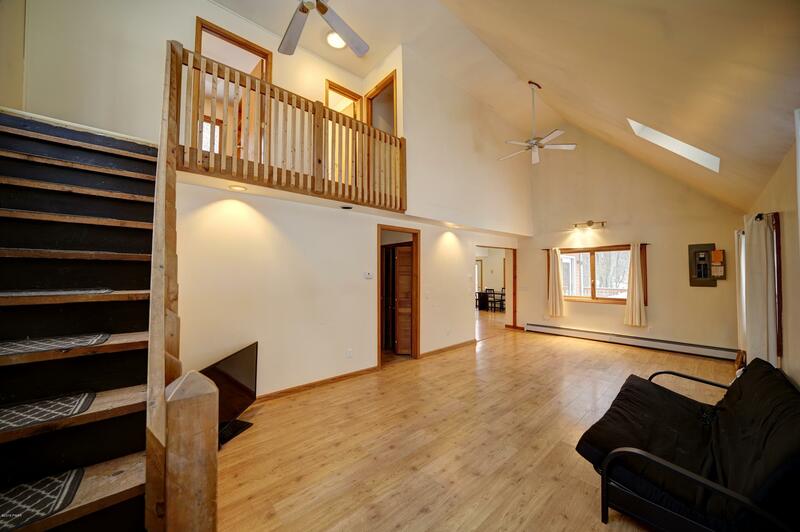 You'll love the spacious, inviting, bright and open kitchen/dining area, plus the vaulted ceilings in the living room. 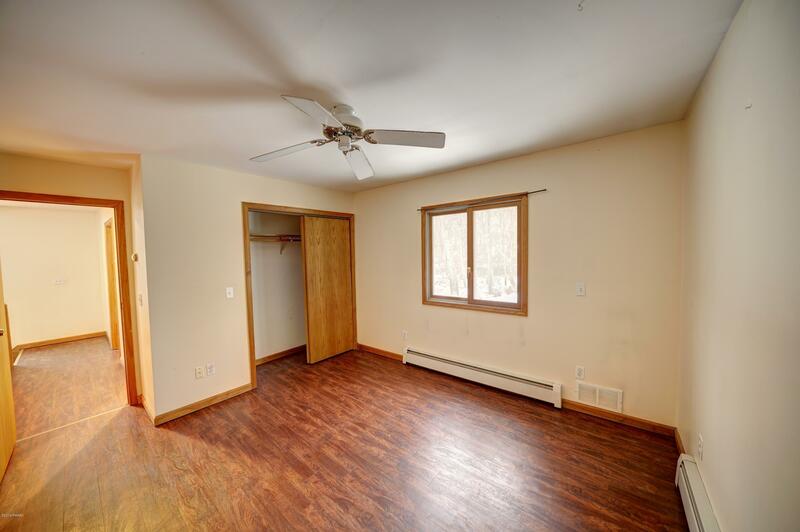 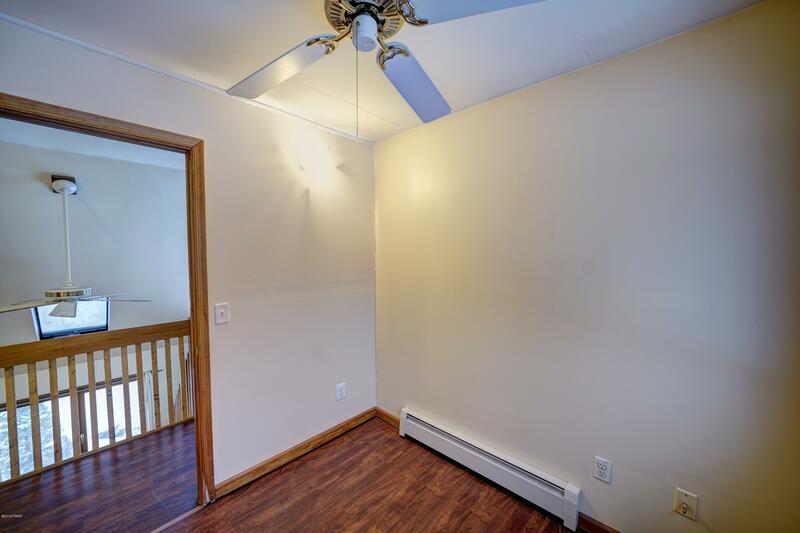 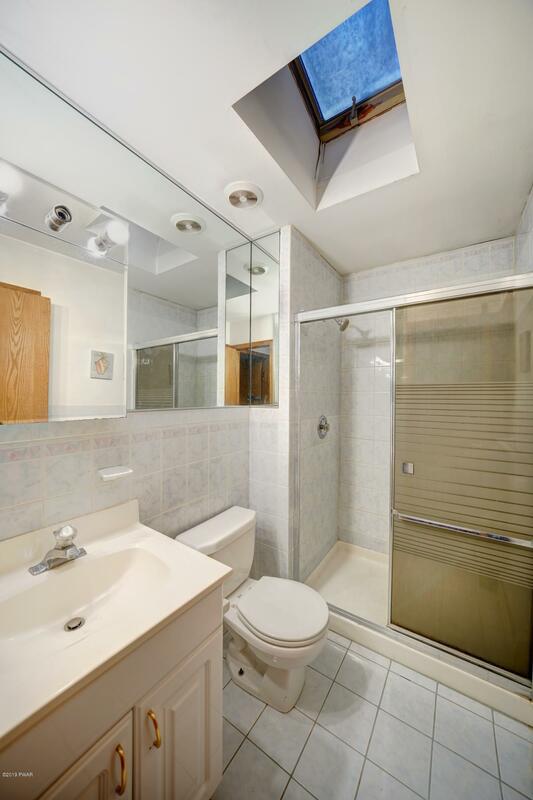 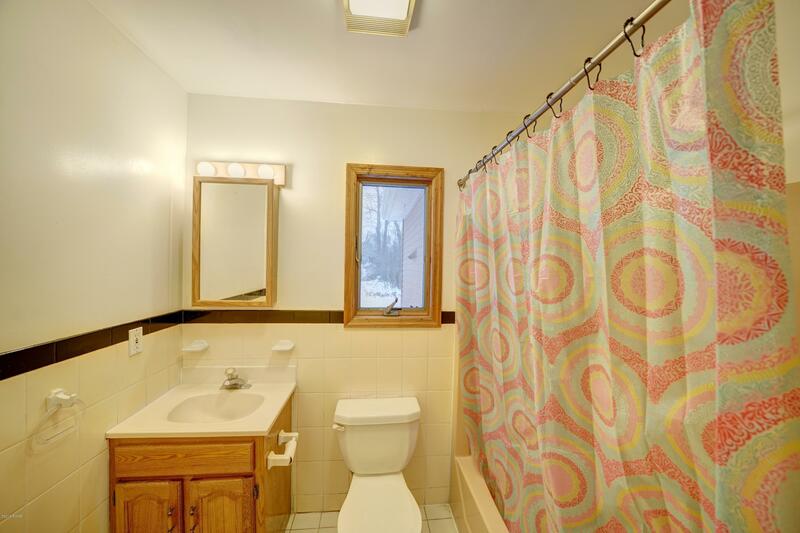 1 main floor bedroom and bathroom + 2 other bedrooms and another full bath upstairs make this a great starter home, or perfect for the small but growing family. 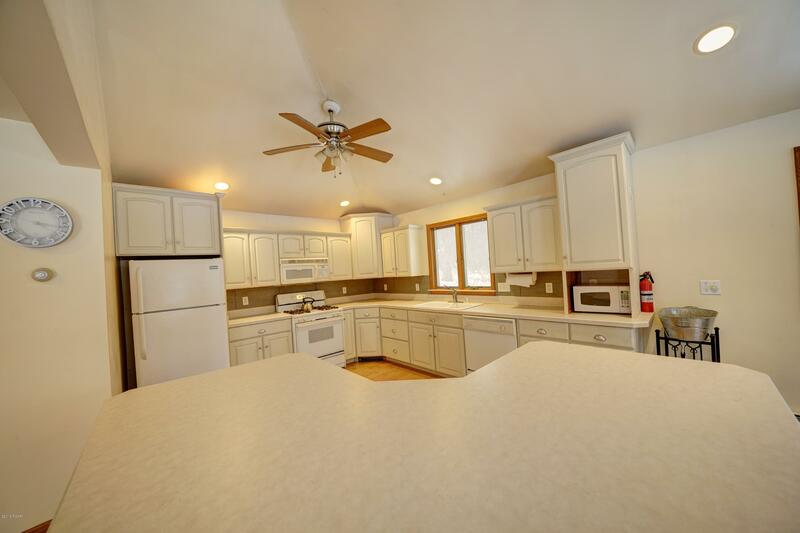 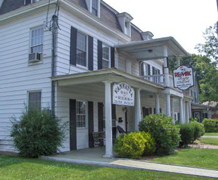 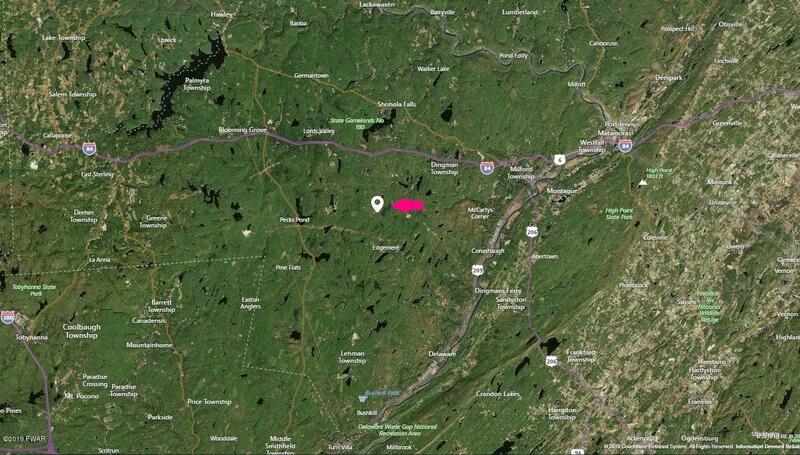 Enjoy all of Conashaugh's amenities including lakes, pool, garbage collection, and hundreds of acres of green space, while neighboring state gameland.